Head to Nashville Zoo before the Super Bowl and enjoy half price admission during the annual Zooperbowl promotion. On this special day set for Sunday, Feb. 7, admission is $7.50 for adults, $5 for kids ages 2-12, and $6.50 for seniors ages 65 or older. As always, Zoo members and children under two will be admitted free. Nashville Repertory Theatre’s production of Good Monsters by Nate Eppler. Live onstage at Tennessee Performing Arts Center’s (TPAC) Johnson Theater, February 13-27, 2016. This stunning psychological drama explores how human beings maneuver through earth-shattering tragedy, with intense focus on the human side of a situation gone horribly wrong. While challenging you to question your own preconceptions of good and bad, whatever they may be, this stirring and emotional play transcends predictable notions on both sides of the political divide, drawing humanity to the forefront. Starring Tyler Perry as Madea, and Cassi Davis as Aunt Bam, “Madea On The Run” delivers a couple hours of pure joy and laughter. With brand new music written by Tyler Perry, the show delivers a finger snapping and inspirational evening of theater. Madea’s life lessons on friendship, marriage, personal reflection, and overcoming, leave audiences with some great food for the soul. Join the Nashville Predators on Tuesday, February 16th for the 6th annual GnashVegas Casino Night & Auction. Fans are invited to mix and mingle at the casino tables with the Nashville Predators players and coaching staff. Enjoy delicious food from local restaurants and tasty beverages from an open bar. The event will feature one-of-a-kind auction packages and experiences. 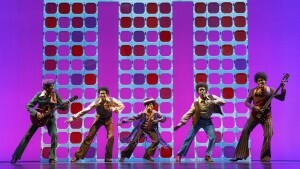 Motown The Musical is the true American dream story of Motown founder Berry Gordy’s journey from featherweight boxer to the heavyweight music mogul who launched the careers of Diana Ross, Michael Jackson, Smokey Robinson, and many more. 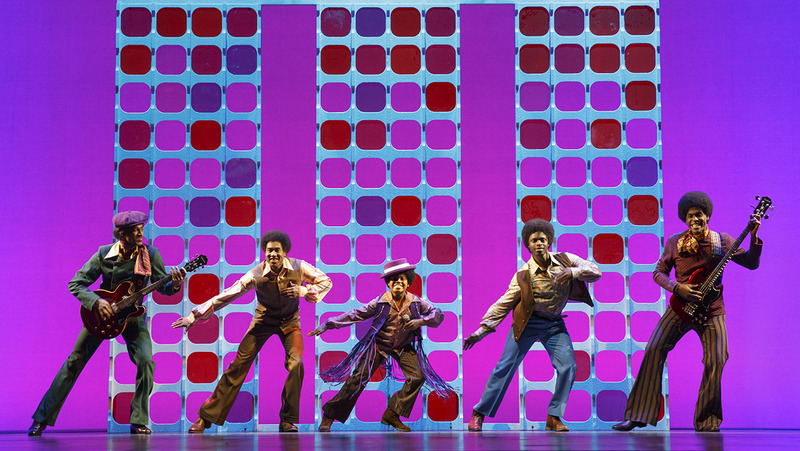 Featuring classic songs such as “My Girl” and “Ain’t No Mountain High Enough,” experience the story behind the music in the record-breaking smash hit Motown The Musical! The annual Nashville Predators Fangtastic 5K Run/Walk will be held on Saturday, February 20, 2016 at 10:00 am with a course that takes runners and walkers through downtown Nashville, beginning and ending at Bridgestone Arena.